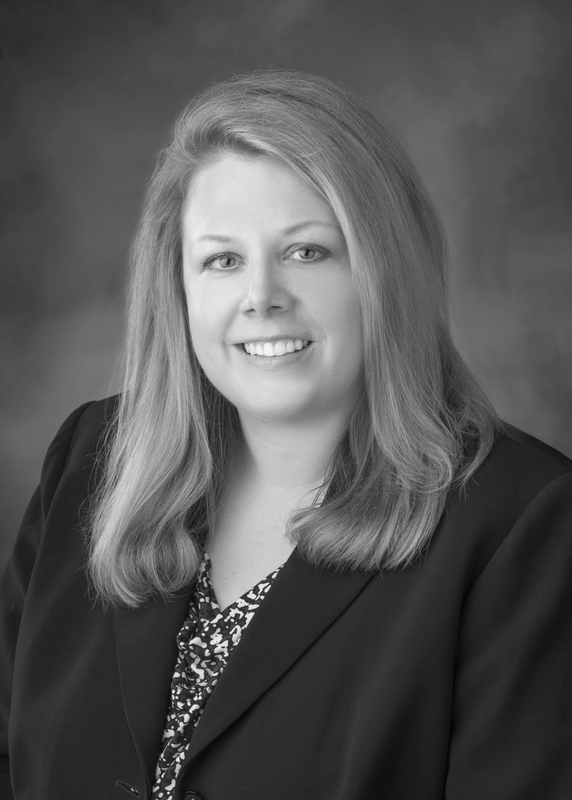 Charlotte A. Haack joined Potestivo & Associates, P.C. in October 2003 as an Associate Attorney in the Title Department. During this time, she also supported the Foreclosure and Loss Mitigation departments. Since then, Charlotte has been promoted to Assistant Vice President and Managing Attorney, where she assists in the daily operations of the firm. With procedural skill and an acute eye for detail, Charlotte is uniquely capable of delivering extremely efficient and effective title clearing solutions. “I really enjoy resolving the variety of title issues that come through our office,” said Charlotte. Charlotte earned her B.A. in English Literature from the University of Michigan. She then attended Wayne State University Law School and obtained her J.D. She was admitted to the State Bar of Michigan in 2000. Throughout her studies at Wayne State University and after graduation, Charlotte worked for two insurance defense firms. Her interest in real estate law led her to Potestivo & Associates, P.C. Charlotte is an active member of the Michigan Land Title Association and the Women Lawyers Association of Michigan.